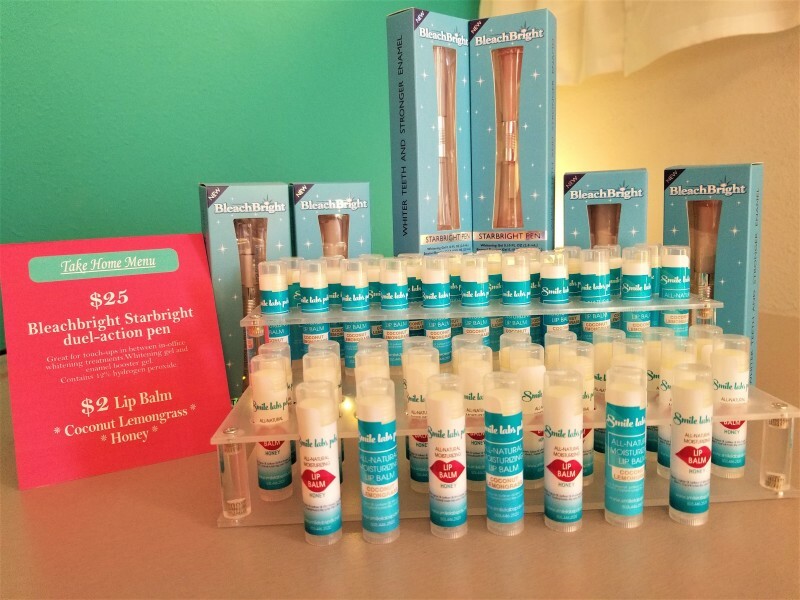 Smile Labs PDX offers safe and effective chairside teeth whitening by a certified and trained professional. The treatments are safe, pleasant, very quick, and at a price that's affordable. Our products are American-made and are monitored to ensure safety and effectiveness. Check out frequently asked questions HERE to answer questions you might have. HOW DO I SCHEDULE? : 1. There is no pre-consultation or exam before your appointment. Pick the service that's right for you by using the description and corresponding example teeth. (For additional help finding the right session, click here ). 2. Decide if you want to add on one of the Remineralization treatments. 3. Read the fine print and schedule online. 4. Look for both the Appointment Confirmation email and the After-Care email. It's that easy! PRO TIP: The more treatments you do over the course of six months to a year, the whiter your teeth may get and remain white and bright. 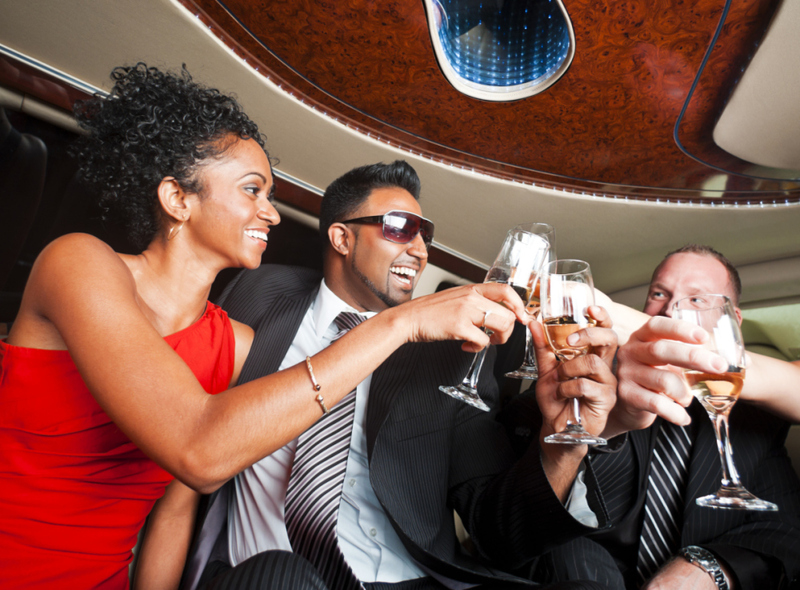 We got you covered with our return customer rates! One 15 minute session lifts topical staining which results in a shade improvement of about 2 – 4 shades. 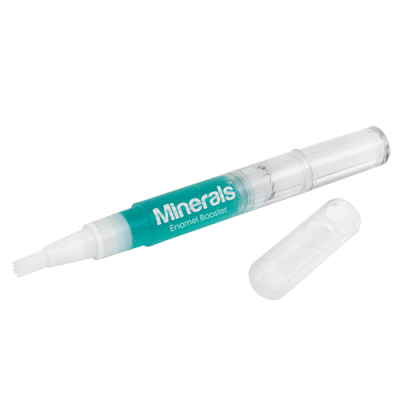 This is a great option for touch-ups, follow-ups, and for teeth with very little staining. 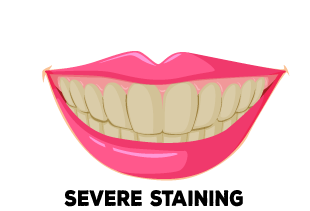 If your teeth are at this level, you do not need to schedule a three treatment session. *Come in with a significant other or friend and get the COUPLE'S RATE!! Click Here for additional help finding the right session. Two 15-minute sessions MOST POPULAR TREATMENT! (30 minutes) done consecutively [SAME DAY]. After the first 15-minute session lifts topical stains, the second 15 minute session is able to lift deeper and older stains from other teeth staining vices. Double session guarantees a shade improvement of 2 – 8 (or more) shades. Click Here for additional help finding the right session. Three 15 minute sessions (45 minutes) done consecutively [SAME DAY] for special occasions or lifting heavy set teeth staining for those with heavier lifelong stains such as tobacco smokers and our daily coffee addicts. Not needed for slight staining. Results are very noticeable! Click Here for additional help finding the right session. 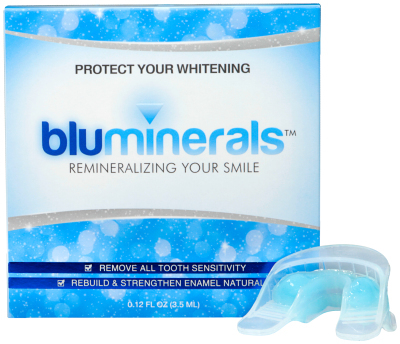 REMINERALIZATION TREATMENT Now that your teeth are white, how do you protect them? We now have two recommended add-on options to choose from for a Remineralization Treatment! See which one is best for you. Both will alleviate sensitivity and immediately seal the pores of the teeth after a teeth-whitening session. The remineralization treatments will naturally strengthen and rebuild enamel and will also eliminate eating restrictions so you can eat almost anything 30 minutes after the teeth whitening treatment! PROS: This enamel boosting gel-tray, coupled with professional LED lights, seals in your whitened teeth and protects them from restaining after whitening until your teeth return to normal. After whitening, the tubules (pores) of the teeth remain open and can easily absorb stains after eating or drinking. With this one time 10-minute treatment, it will: Prevent re-staining and maintain your teeth's new sparkly white color; Desensitize teeth and ease tooth sensitivity; and Rebuild and Strengthen tooth enamel. There's no worrying about restaining your new pearly whites! You can eat and drink almost anything 30 minutes after whitening! Great if you have dinner plans later or if you don't want to hassle with applying a remineralization gel every time before eating or drinking. CONS: Not a good choice for those who have gag reflexes with trays or dislike the taste of toothpaste. No remainder to bring to future visit. PROS: This Remineralization Gel applicator treatment is a great tasting remineralizing and desensitizing gel, which significantly increases the micro-hardness of tooth enamel after teeth whitening. It helps to seal in the whitening results by sealing out stains, allowing you to eat almost anything 30 minutes after whitening treatment. It also helps replenish minerals that are lost after a teeth whitening treatment and helps to prevent and alleviate tooth sensitivity. This is a take home product that is applied in-office after whitening and is to be used for the following 48 hours after teeth whitening at home. There is usually left-over gel that can be brought back upon at least one or two return visits. CONS: Must plan out about 10 to 30 minutes before each meal/beverage for next 48 hours. Not always easy to use when out in public. 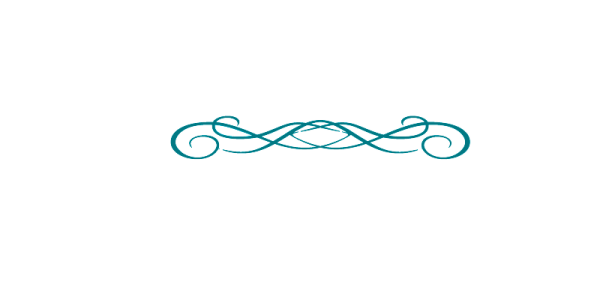 *Couple's discount is for two people who schedule an appointment to be done at the same time/day/place. 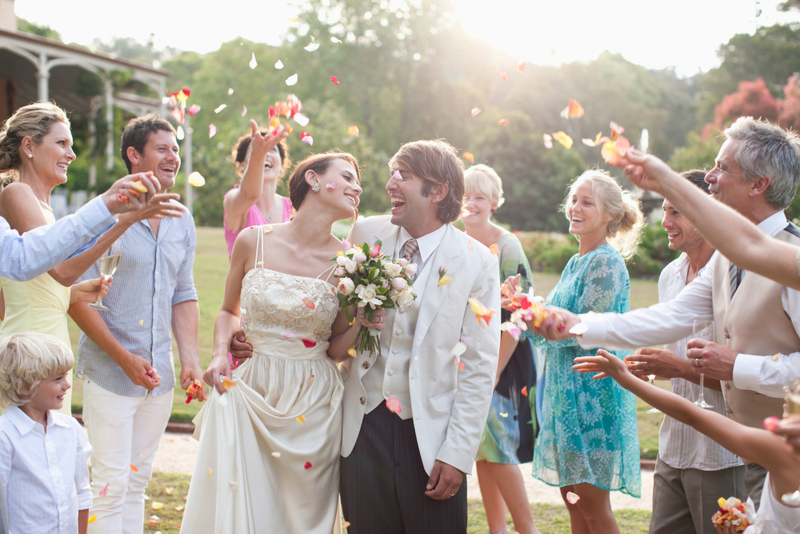 A couple can be romantic partners, friends, or family members! *Multiple (double or triple) treatments are done same day/time/place and is not to be split up to be done at a later time or date. 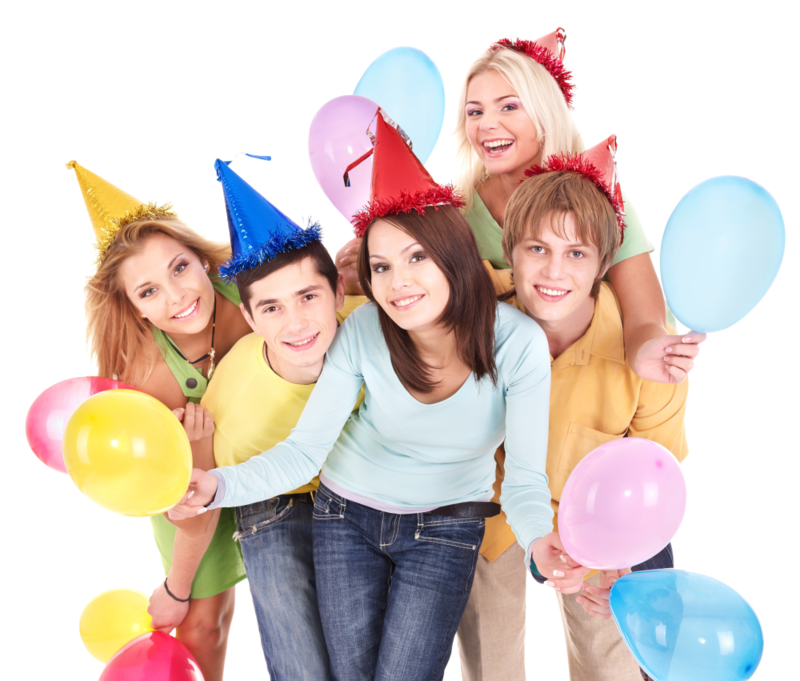 Wedding Parties, Bachelor/Bachelorette Parties, Anniversaries, Bar / Bat Mitzvahs, Birthdays, Bridal Showers, Corporate Events, Debutante Balls, Engagement Parties, Graduations, Holiday Parties, Ceremonies, Proms, Quinceaneras, Sweet 16 Parties, etc. SmileLabs PDX will give you the personalized attention you deserve while brightening up your pearly whites.